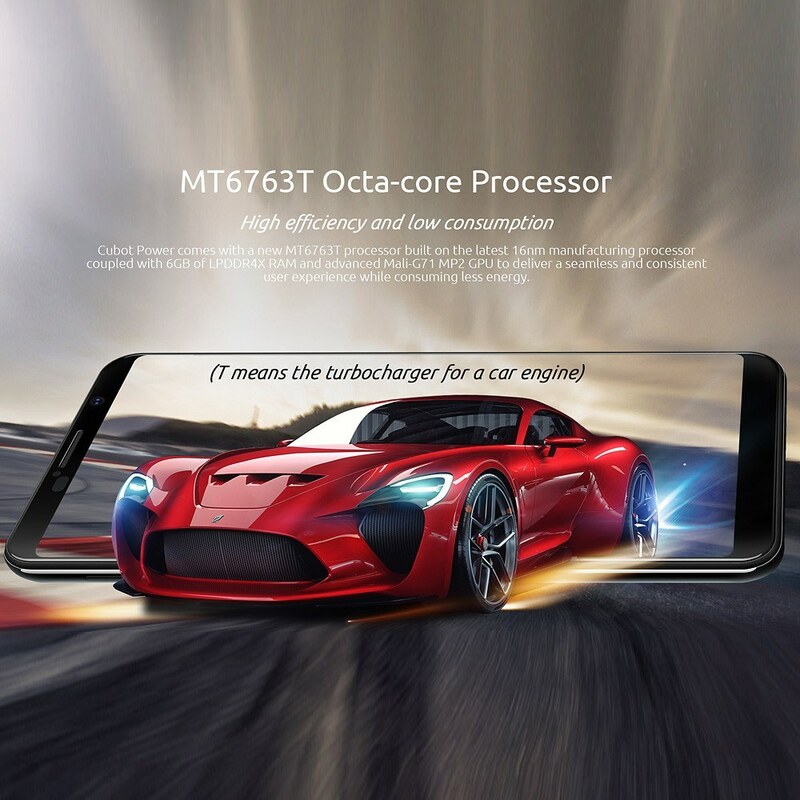 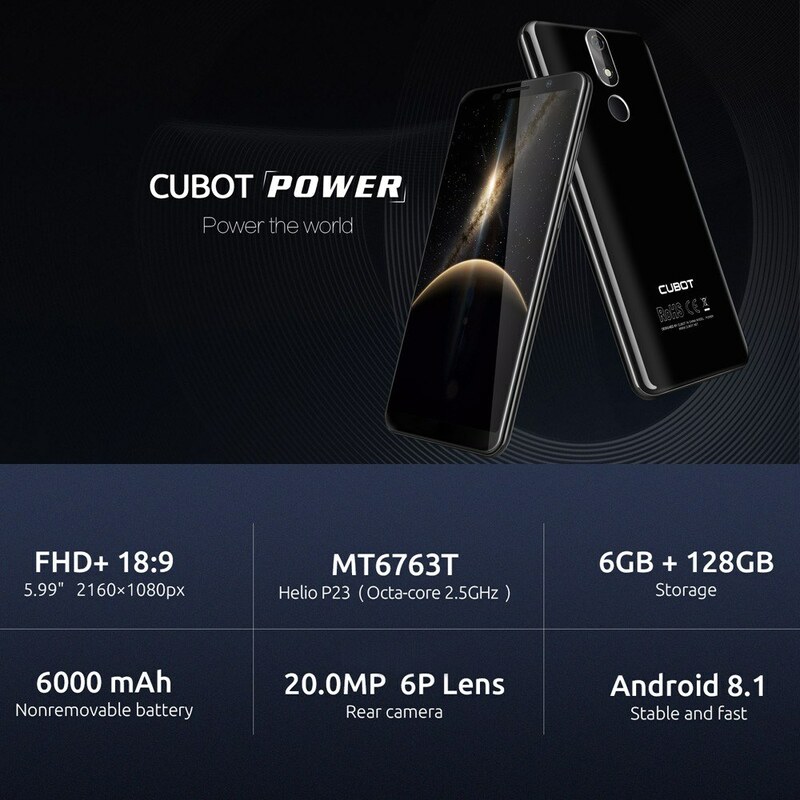 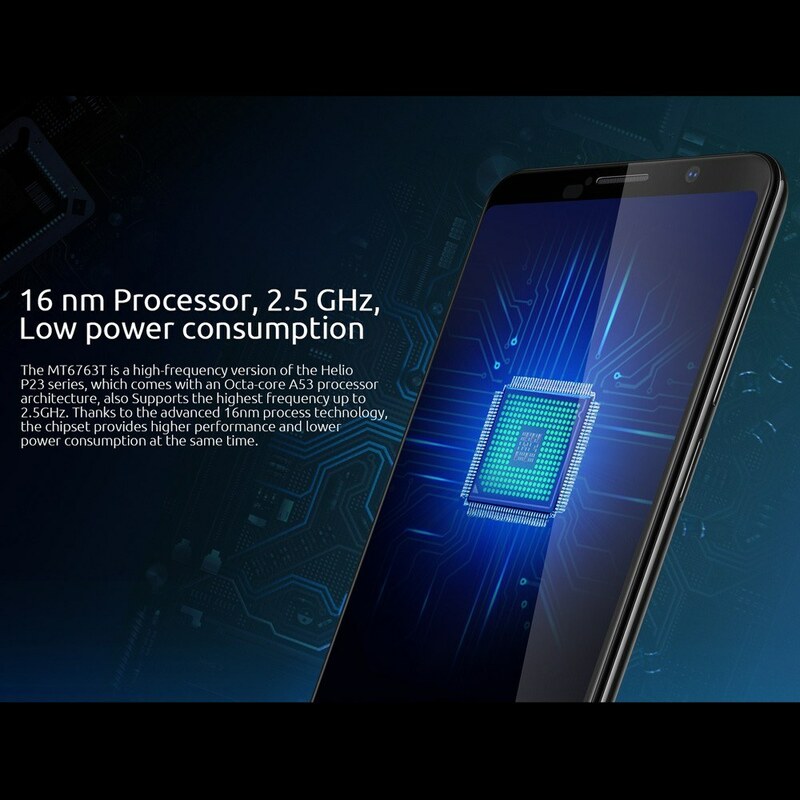 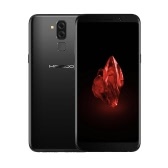 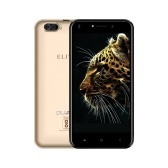 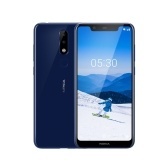 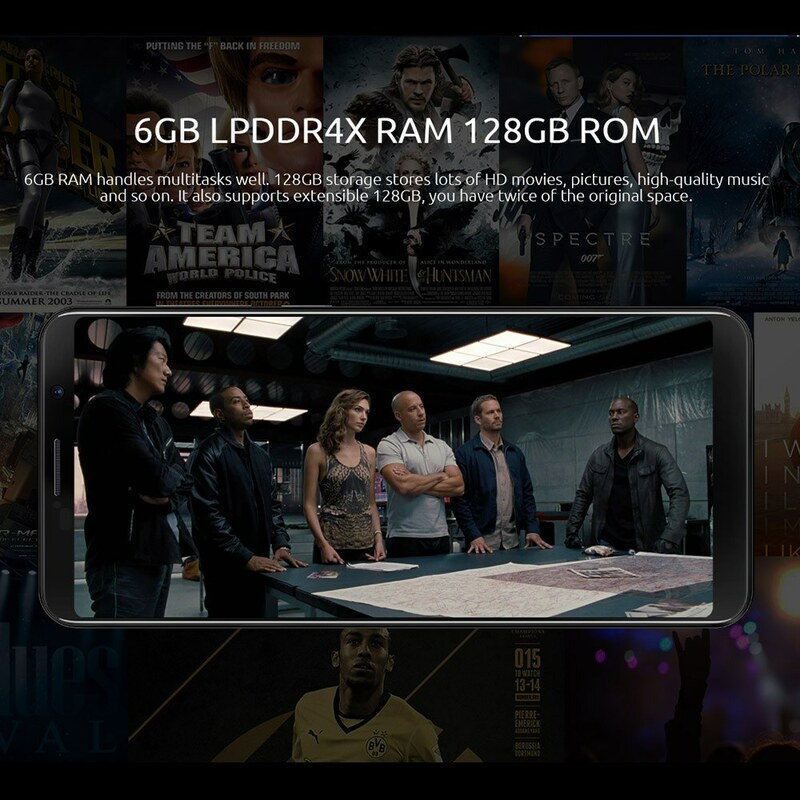 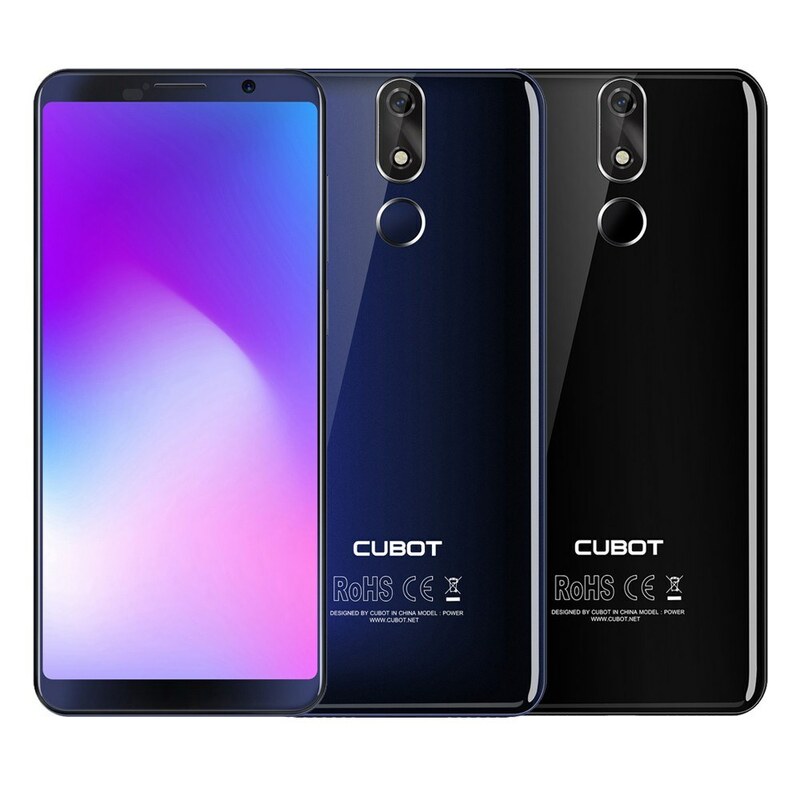 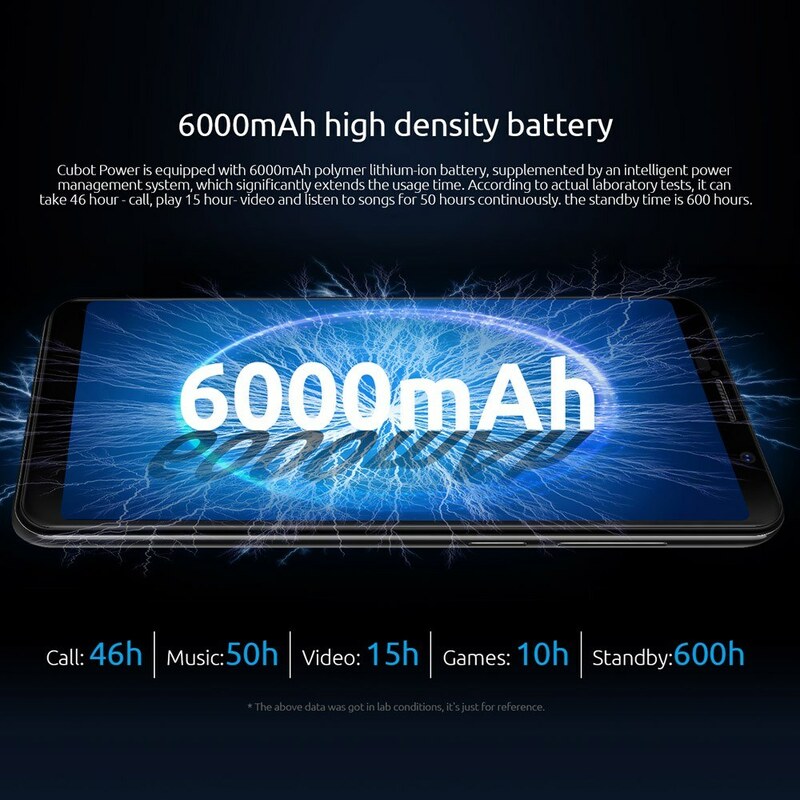 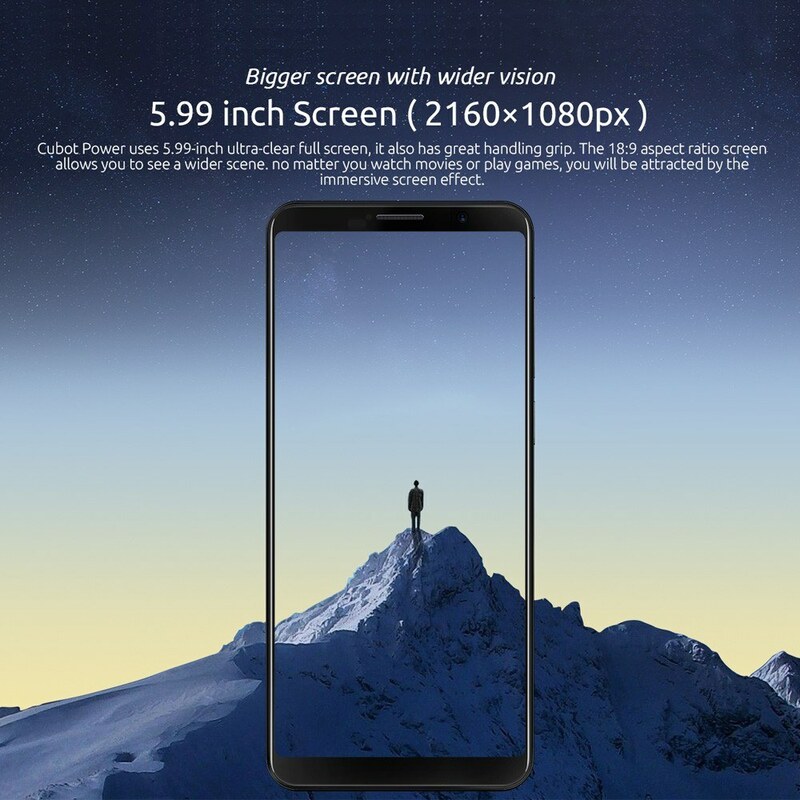 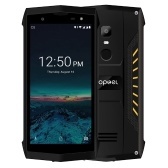 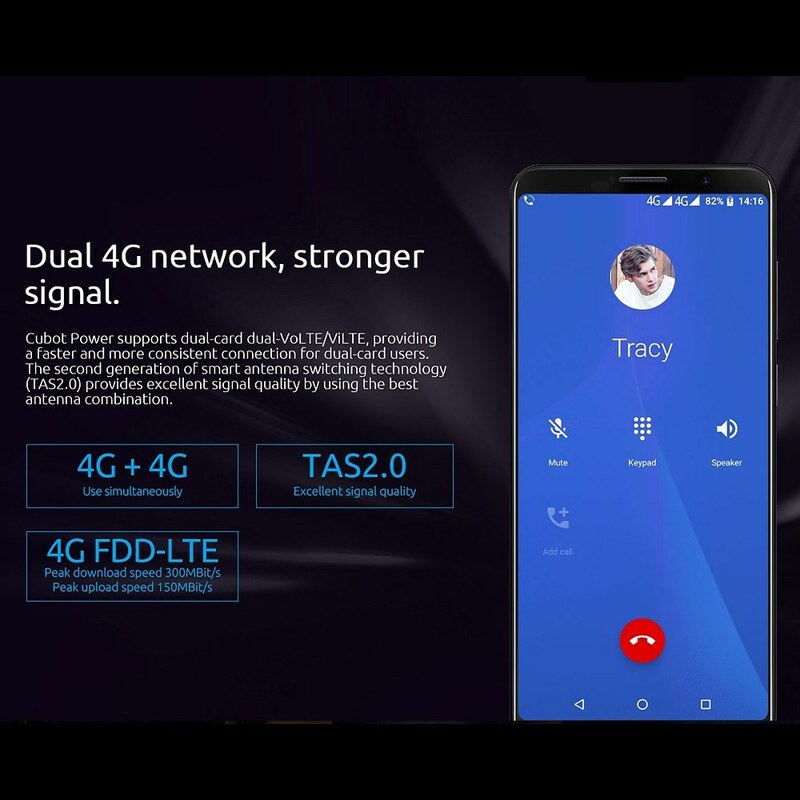 With 5.99Inch screen and FHD+ 2160*1080pixels resolution, the CUBOT POWER is powered by MT6763T Octa Core processor combined with 6000mAh larger battery, based on Android 8.1 and 6GB of RAM, providing you best using experience and longer using time. 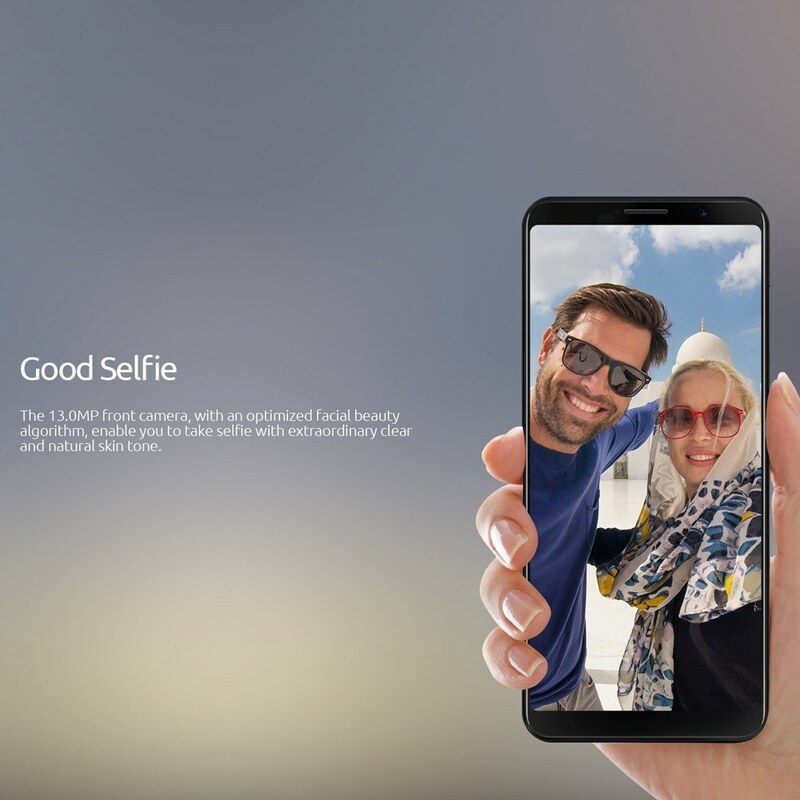 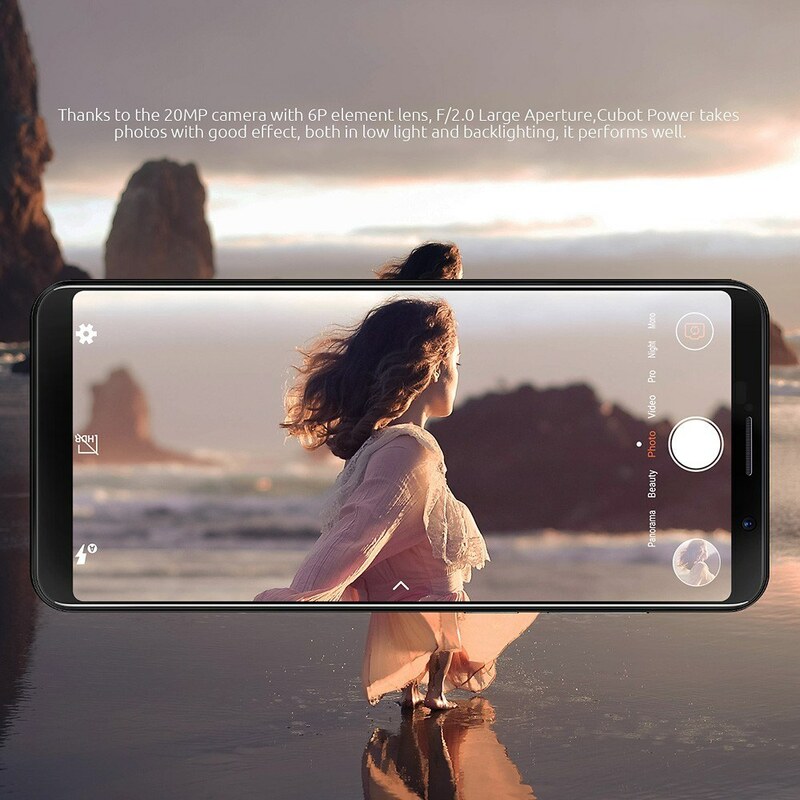 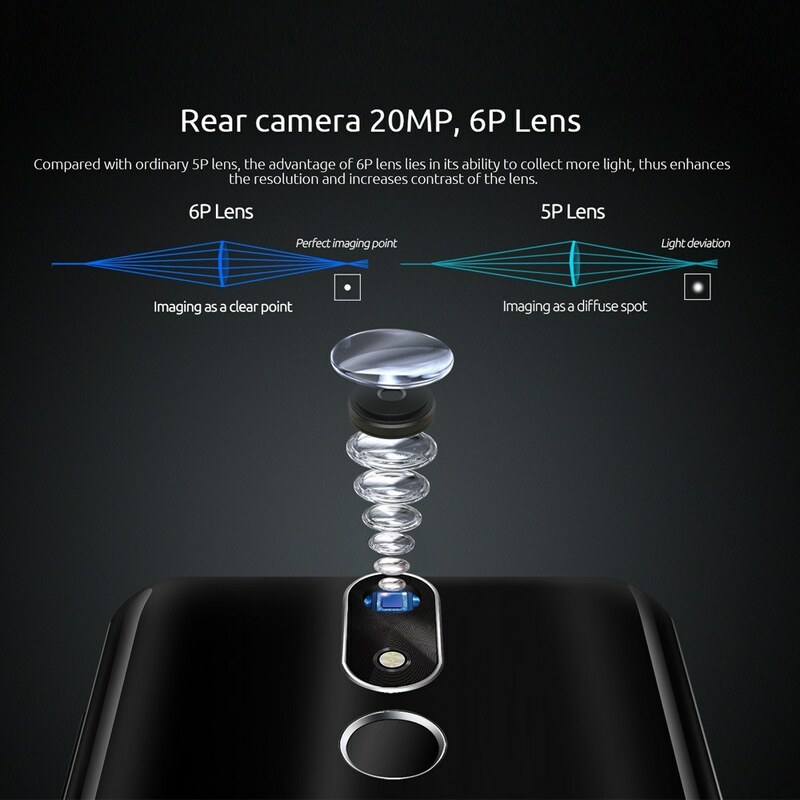 And 20MP rear camera and 13MP front camera make every picture become masterpiece, enable you capture your beauty and your life significant moments. 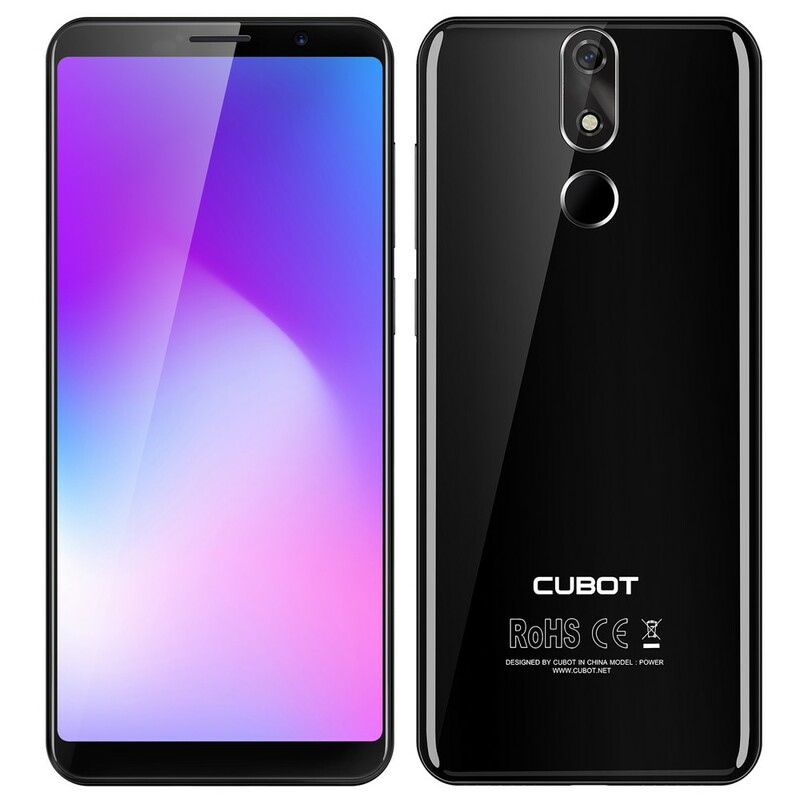 The CUBOT POWER features 5.99Inch 18:9 Full Screen with FHD+ 2160*1080pixels resolution, delivers you a fabulous visual feast. 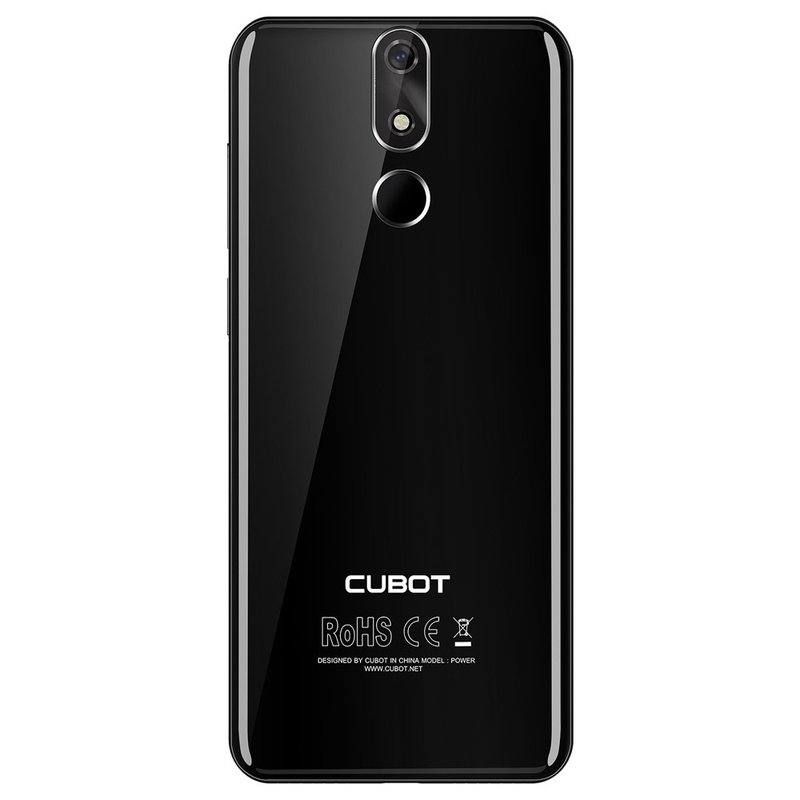 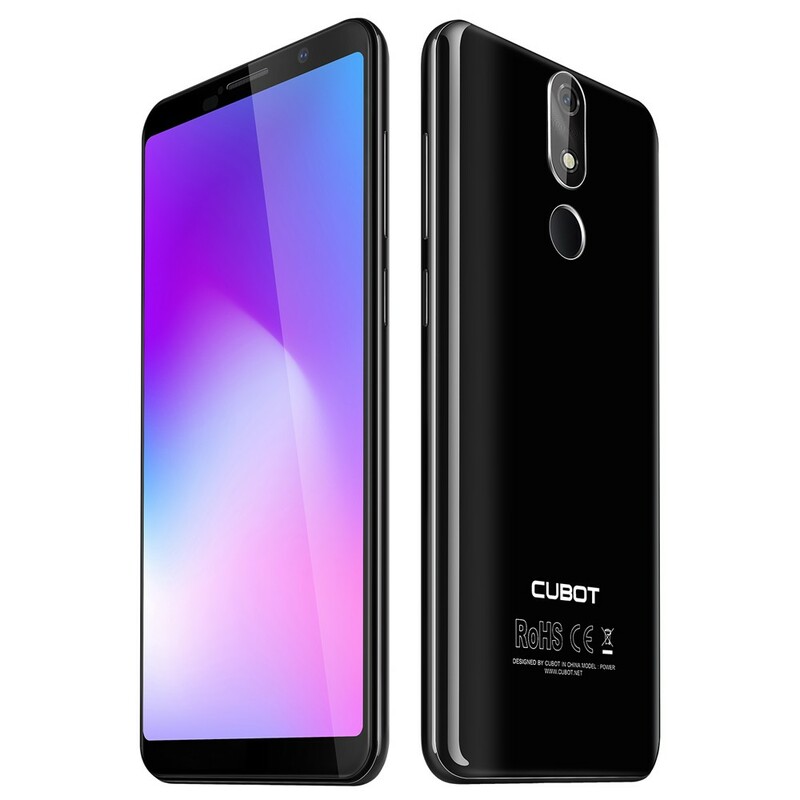 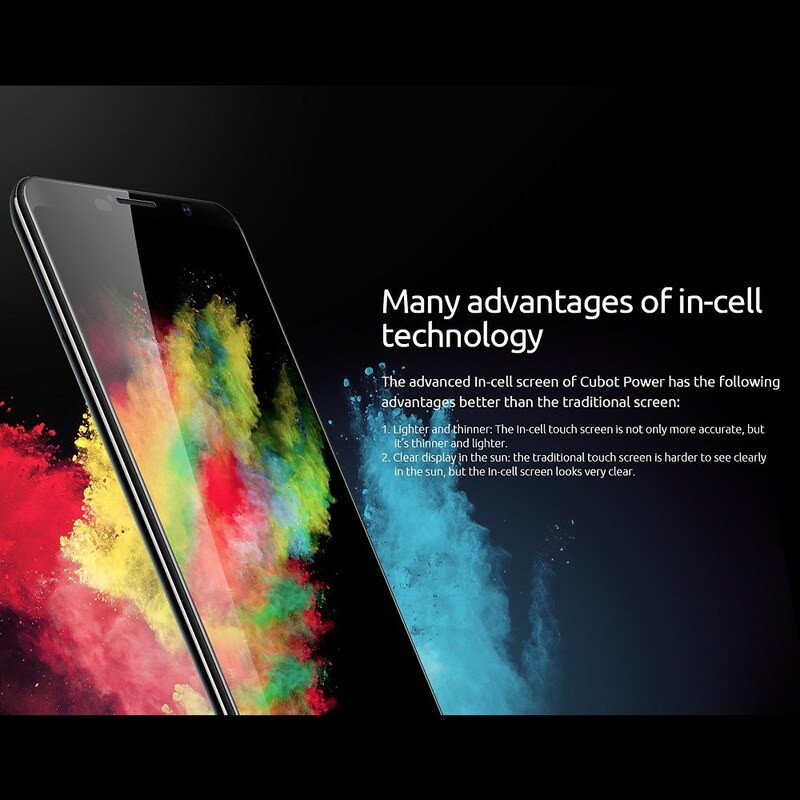 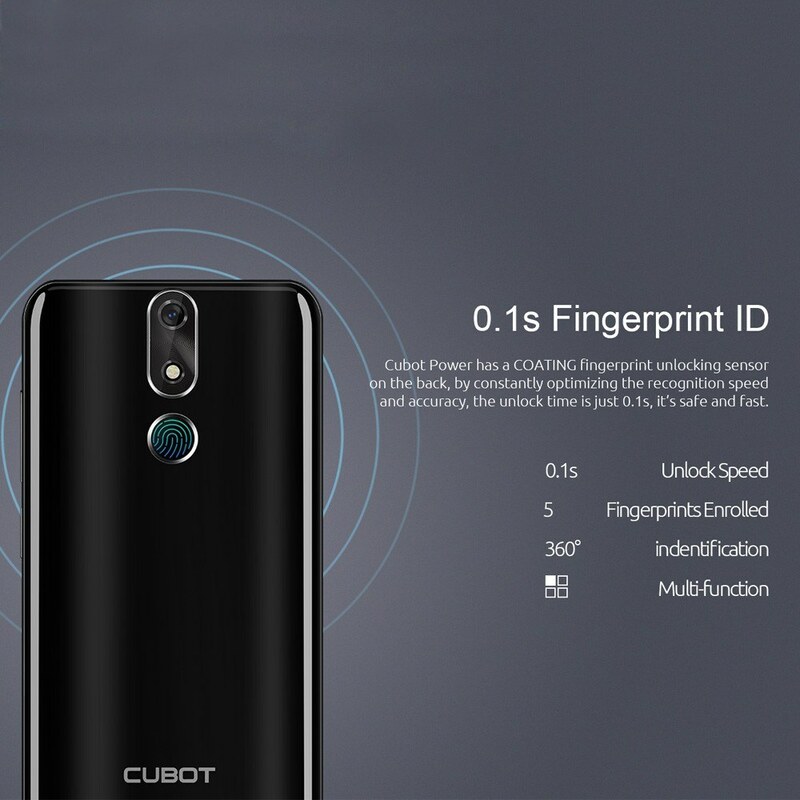 Equipped with MT6763T Octa Core processor at 2.5GHz, combined with 6GB of RAM and 128GB ROM of internal storage, the CUBOT POWER delivers you ultra smooth using experience. 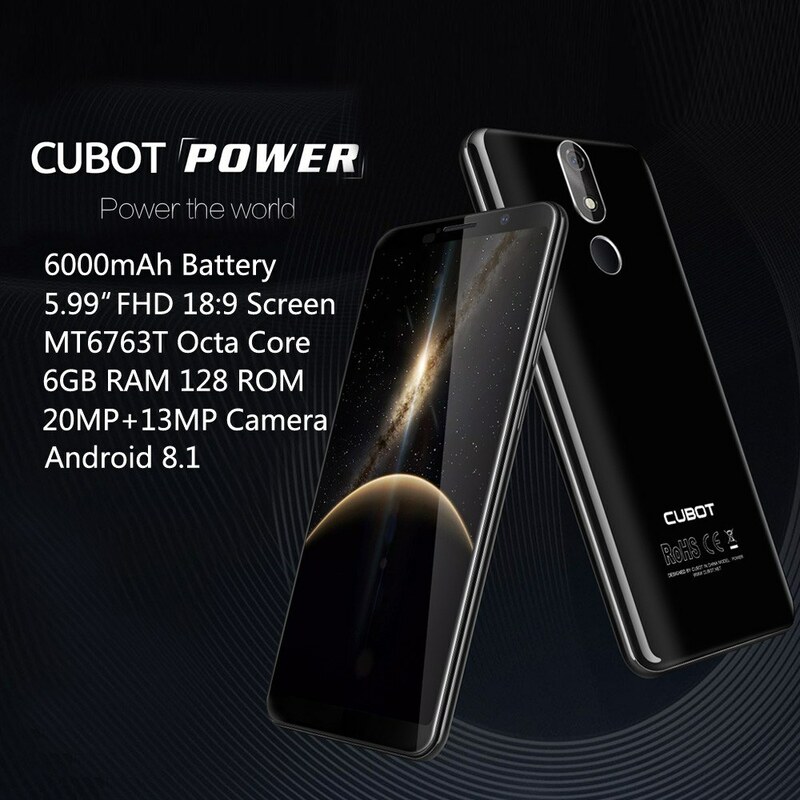 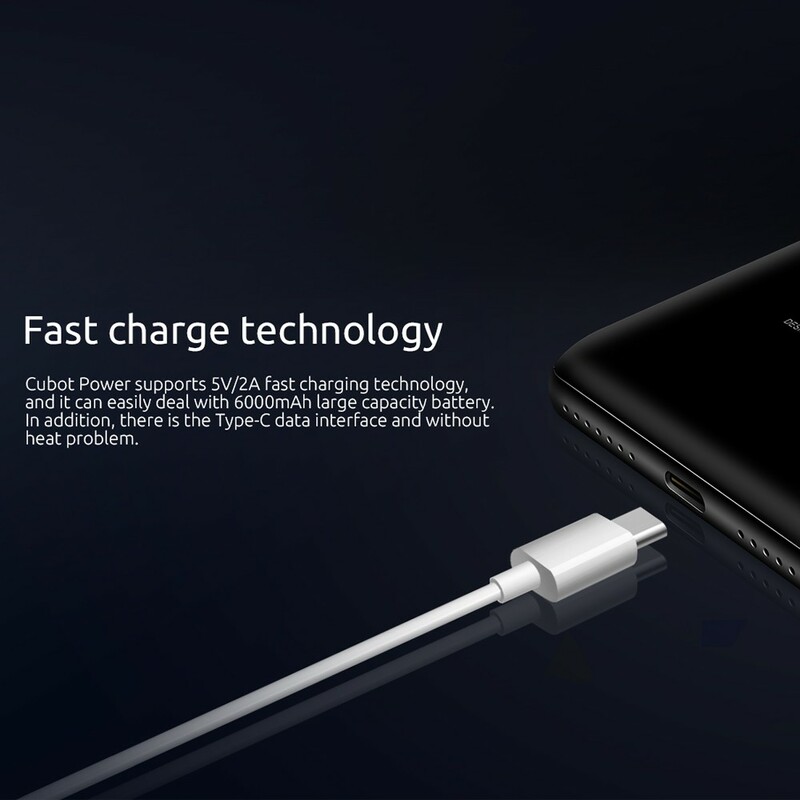 Built-in 6000mAh large battery with lower consumption, the CUBOT POWER can provide you long-lasting using time, accompany with you for long time. 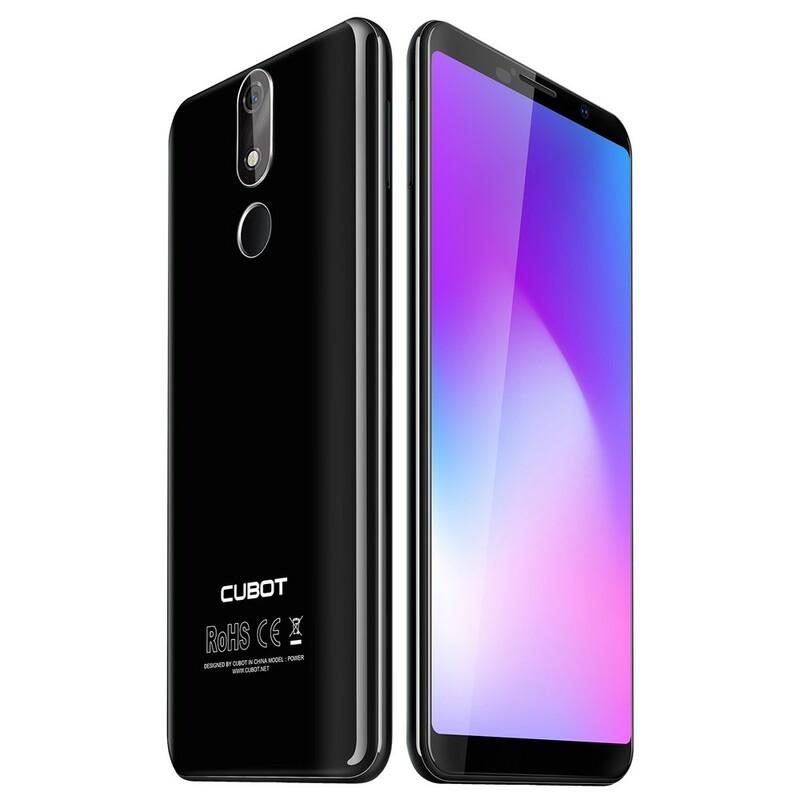 With 20MP rear camera and 13MP front camera, the CUBOT POWER is bound to make every picture become masterpiece, recording the significant of your life and the best of you. 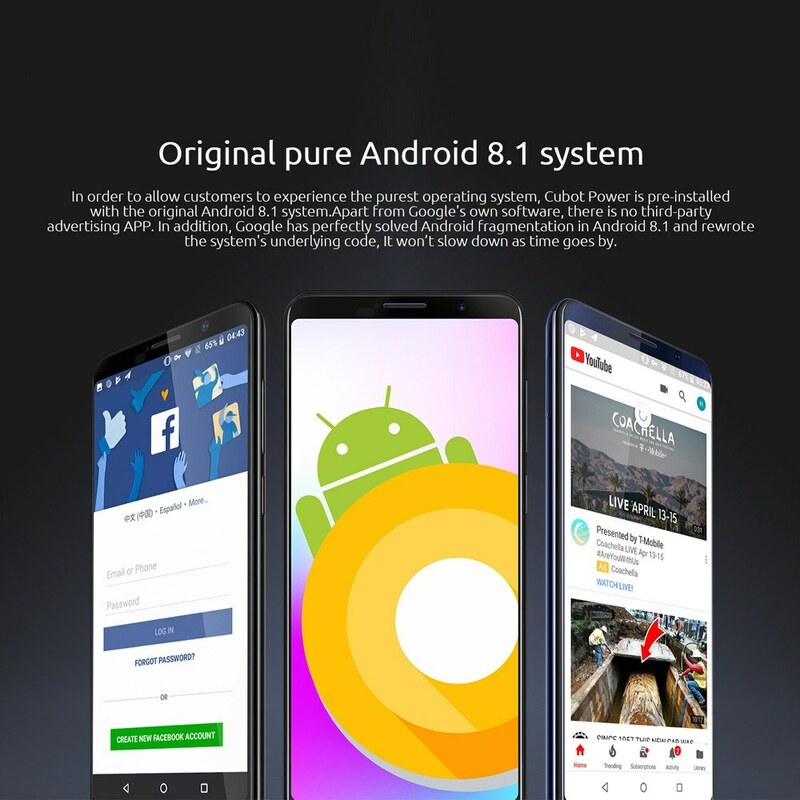 Android Oreo is faster, smarter and safer than ever and will absolutely offer you sweeter operation experience. 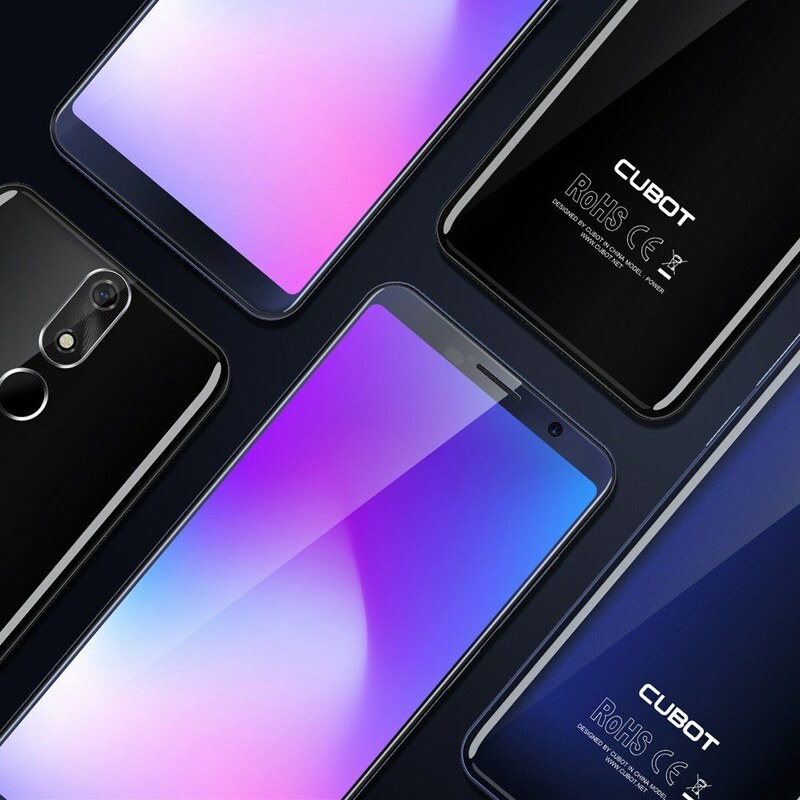 The CUBOT POWER that runs Android 8.1, your patient wait is worthwhile. 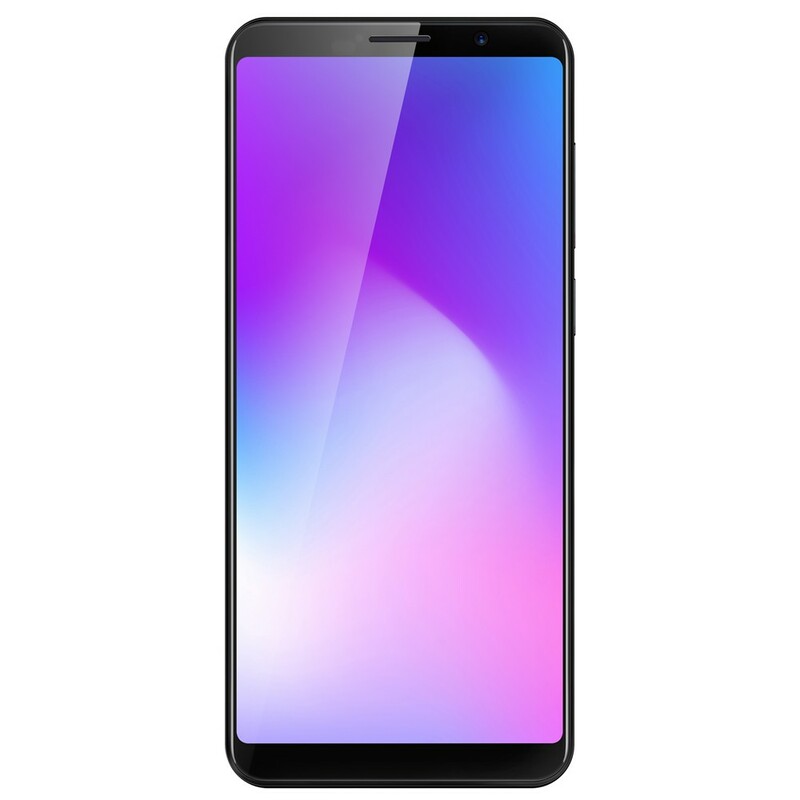 A Sorry, it does not come with emojis already downloaded on the phone,you can download it if you need.